Your computer’s graphics may be the first thing you notice when you’re on your computer but quality of sound has to be a close second. The sound coming from your computer is generated by a nifty piece of hardware commonly known as a sound card. A sound card (also referred to as a soundboard or audio card) has two main jobs: receiving and sending audio. Whether you’re using Skype to chat, listening to music or playing a podcast, the thing that makes the listeny goodness happen is your computer’s sound card. Crackling, cutting in and out, hissing or a complete absence of sound can be incredibly annoying. Diagnosing and fixing sound issues can be frustrating too! A lot can go wrong and solving a sound issue often requires a black belt in patience. If sound problems are driving you crazy, you might want to consider hollering for a nerd. We’ve fixed more sound issues than we can point a pair of headphones at. You can reach us by phone at 1-800-919-6373 or fill out our contact form if you prefer. So, let’s start with a quick 101 on the key features of sound cards. Okay, this isn’t directly about your computer but we think these scientific facts about sound are worth bearing in mind (they’re also straight up cool). Recent research into sound suggests that it is strongly linked with our emotions. Sound can elicit emotionally potent memories and listening to the right kind of music can give you a serious case of the feel-goods. Here’s a prime example. Having good sound on your computer isn’t just good for your ears, it’s good for your well-being! It all started with a beep. The sound on your computer was originally implemented purely as a means of warning the user if something required their attention. The first sound cards hit the shelves in the ‘90s as a completely optional extra. 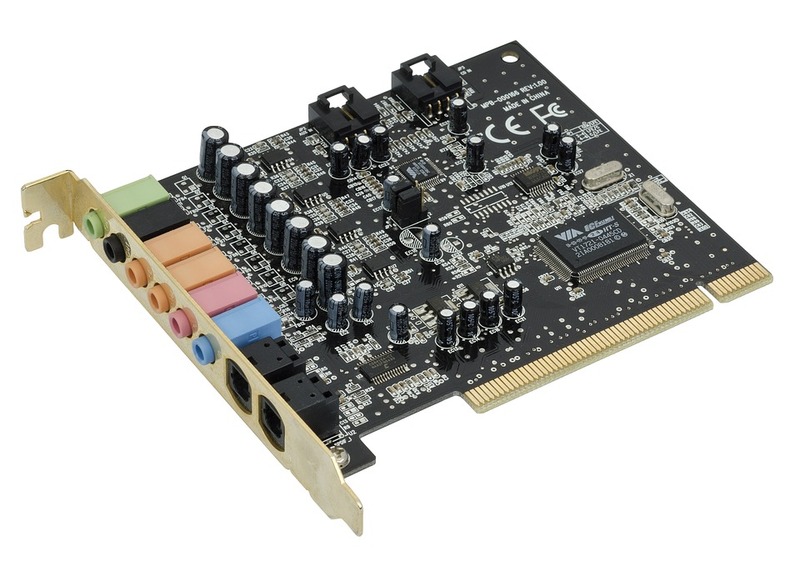 Flash forward to today, and most computers have a pretty solid sound card integrated into their motherboard. However, a huge range of options are available for an improved experience. If you’ve ever bought new speakers you’ll probably have noticed the huge range available, from cheap and nasty right up to amazing quality that is insanely expensive. Sound cards are exactly the same. 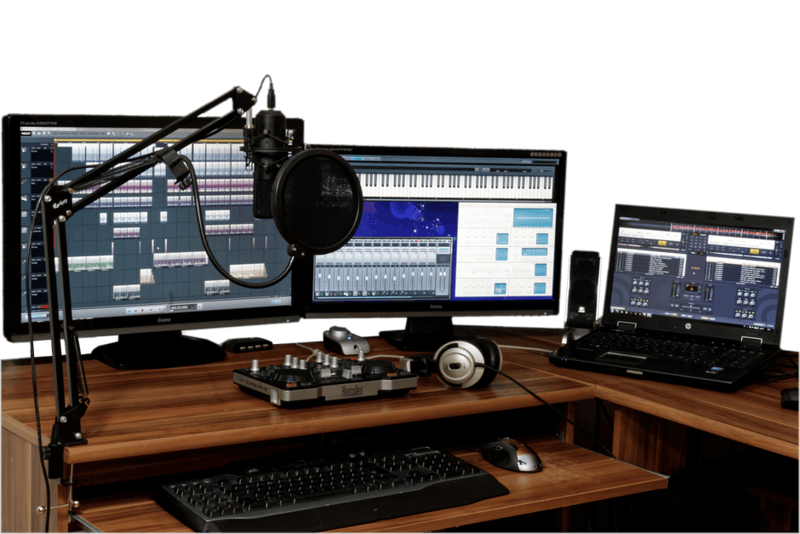 While a standard, middle-of-the-road sound card may be adequate for most users, for those seeking a sublime sound experience, there are all kinds of high-quality cards designed to produce perfect sound or to record sound with greater precision. Crystal-clear sound can vastly improve gaming and music on your computer. If you want your ears to be happier, drop us a line. 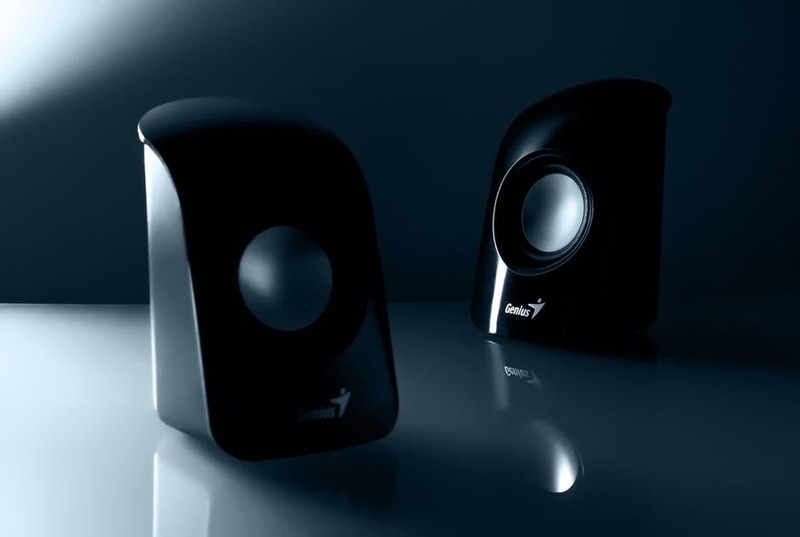 We can help you find the perfect sound hardware for your needs. If you’re experiencing poor quality or no sound on your computer, there are a few simple things you can do to check whether it’s a hardware problem or if it’s just a setting you need to adjust. Check that you’re not on mute! It sounds silly, but if you’re new to computers it’s quite easy to accidentally set the volume to mute without knowing it. On a Mac, take a look at your keyboard. You’ll see that the ‘F10’ key is a mute key and the ‘F11’ and ‘F12’ keys are volume. Tap one of the volume keys and then check to see if you have sound. On a Windows PC, find the speaker icon down in the notification bar. If you see a red line through the speaker, left click on the icon to unmute it. While you’re at it, if you are playing sound through external speakers, make sure it’s plugged into your computer, powered on and not set to mute. The instructions that came with your speakers will give you more guidance. The next thing to check is whether your sound settings are correct. On a Mac, click on the Apple symbol at the top of your screen. Then select ‘System Preferences’ and click on ‘Sound’. 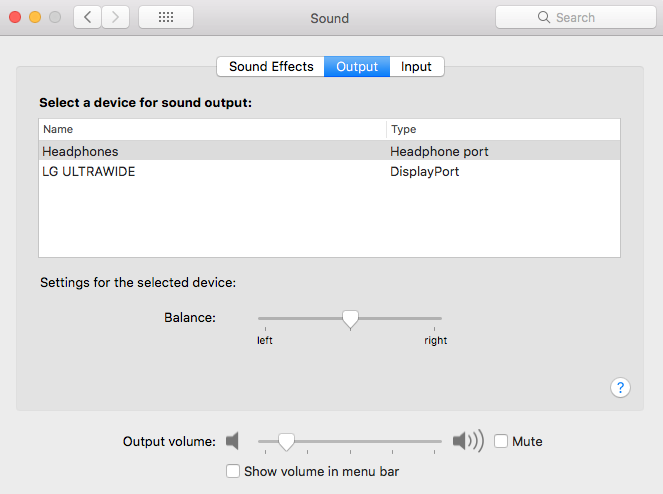 Make sure that the device for sound output is set correctly. In most cases, you’ll want either ‘Internal Speakers’ or ‘Headphones’. Pro tip: sometimes it can help simply to switch from one output device to another. On a Windows PC, we suggest running the audio troubleshooter. To fire this up, first, select the ‘Start’ button. Then type, ‘troubleshoot’ and select it from the list of results. Select ‘Playing Audio’ and then you’ll find an option to run the troubleshooter. This self-test will analyze your settings and provide you with instructions to resolve them. The first thing we’ll do is run a complete diagnostic on your computer. This will let us know if the problem is software or hardware related. If the problem is software-related, we’ll usually be able to fix it for you on the spot. If the sound card is the problem, we’ll be happy to help you with a replacement. At Nerds On Call, we provide this diagnostic without charging a service fee. Our goal is to give you peace of mind and clear information about your computer and how any issues can be resolved. The only cost is to cover our time. Best of all, we’ll come to your home! There are a lot of choices when it comes to sound cards. Heading up to a store and asking the salesperson for advice on a good card is a sure fire way to spend a lot more than you need to. 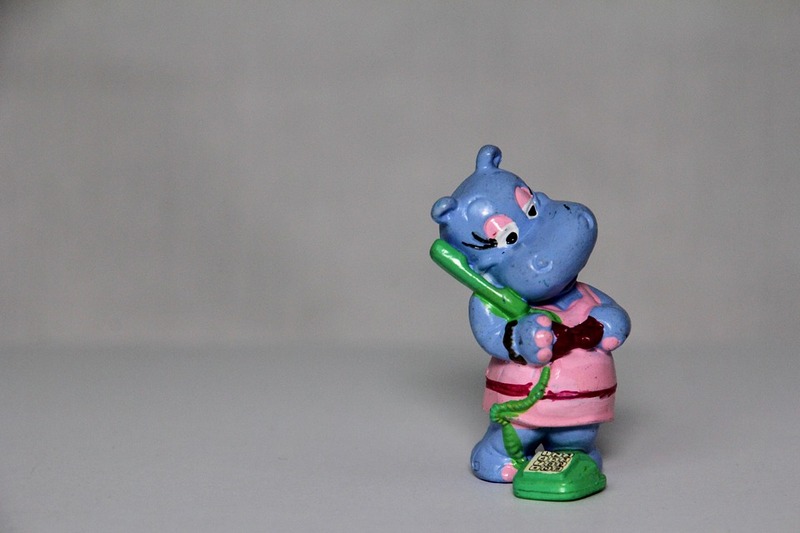 We’ll be happy to chat with you on the phone and share our nerdy wisdom about which options will best suit your needs. We can save you time and money. If you love music or want a more immersive gaming experience, Nerds On Call can upgrade your computer with a high-quality sound card. While standard sound cards do the job in a pinch, you won’t believe the improvement you’ll get from a quality piece of hardware. Trust us. Your ears will thank you. If you need help with your computer’s sound, we are the nerds you are looking for! You can reach us by phone at 1-800-919-6373 or fill out our contact form if you prefer. Now that you know about sound, why not take a look at how we can help you with graphics and monitor issues? We can talk to you about your computing needs and make some recommendations on the right card for you. I’m starting a podcast but I can’t get the sound quality and recording features I need. Help! The right sound card can make the audio production process way easier. It requires specific kinds of hardware and processor support to record multiple channels effectively. We can talk you through the cards, mics, and mixers you’ll need and help you install it. I have an old laptop. How is it possible to install a decent sound card into that? Not all sound cards are internal! There are lots of external sound processor options you can consider.